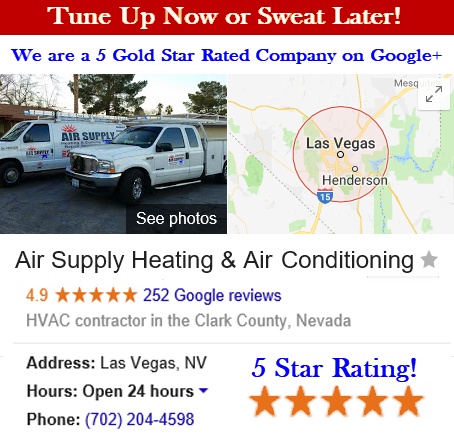 Even though in Las Vegas our main focus is often on our air conditioning system, there are a few months where turning your heat on is necessary. 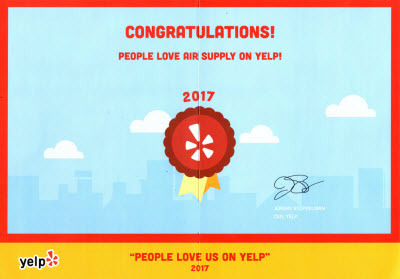 At Air Supply Heating & Air Conditioning, we have the experience and training to deliver a long list of superior heating services to our customers. 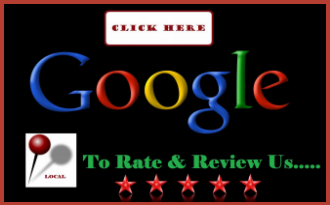 You can count on fast, friendly service every time you choose us to handle your heating repair and maintenance needs. There isn’t heating problem large or small that our highly trained technicians can’t handle. If your furnace or heat pump is on the fritz, Air Supply Heating & Air Conditioning is here to help. Our skilled specialists and well equipped, fully-stocked service vehicles are only a phone call away. Call us 24 hours, 7 days a week for emergency service or same day furnace and heating repair. Our experienced technicians have the knowledge and expertise to fix any type of heating problem and get you back in your comfort zone in no time. Following is a little more information about the heating services we offer. If your furnace is older, it may be time to consider having it replaced. The efficiency of your furnace is an important part of your heating system. It will greatly affect the amount of money you spend each month on heating your home. There are a variety of furnaces available to you depending on the size of your home and budget you have to spend. 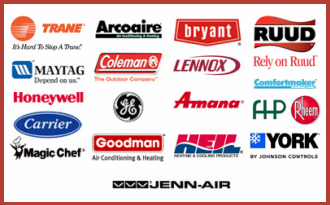 The technicians at Air Supply Heating & Air Conditioning can assist you in choosing the right furnace for your needs and cover all the installation efforts as well. The way you maintain your heating system will determine the lifespan of your furnace. Every year, before you turn your heat on, have an experienced heating technician at Air Supply Heating & Air Conditioning give your furnace a tune up to ensure it is working properly. With regular maintenance, you will find that you end up saving money on replacing worn parts before they cause much bigger problems down the road. 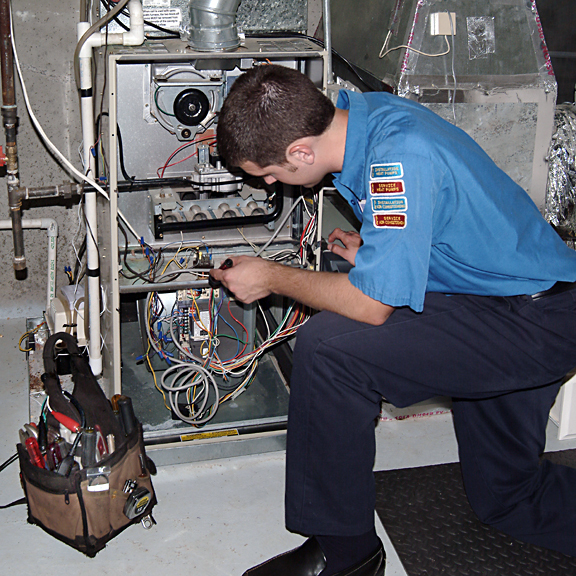 We are able to ensure your furnace is working properly and if it isn’t, we will work to get it back on track. During a full heating inspection, you can plan on one of our trusted technicians to perform a thorough inspection of your furnace. We will inspect any chimneys, duct systems, pilot lights and much more during our routine inspections. This way, if there are any small problems, we can easily detect them and work to make them right. We provide each home or business owner with a detailed report of any of our findings and the necessary steps to fix them. When you choose Air Supply Heating & Air Conditioning to handle your heating needs, you know that you will live in comfort this winter. Call us today!